Siutable to fit 2012-2016 Fortuner. - Protects Doors while Opening them. Guard will prevent Door from hitting things while opening. - Strong Adhesive 3M Tape- Guard Sticks to Door for Long Time. 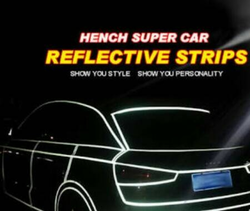 View car Exterior Accessories. 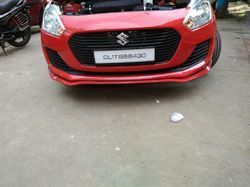 Buy car Exterior Accessories online in India. 1958 car Exterior Accessories.